We will search the area for either hotels or self catering rentals that match your request, taking the hassle off of your shoulders. 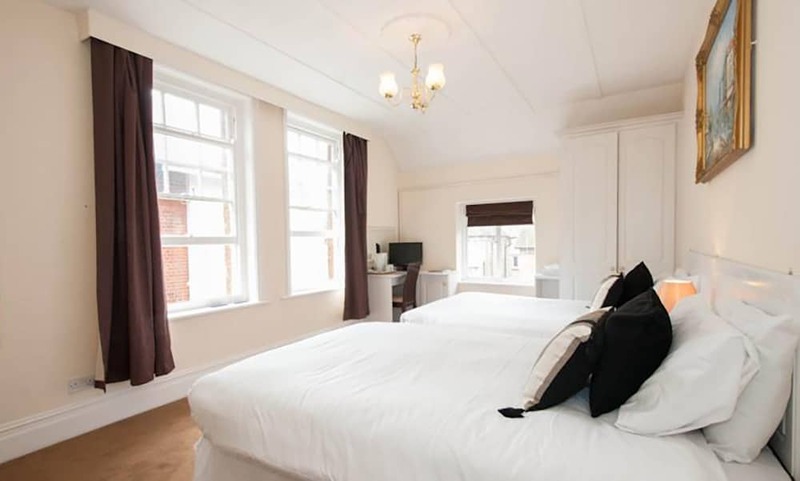 Typically the bedrooms are twins with en suite bathrooms and furnished to a high standard. 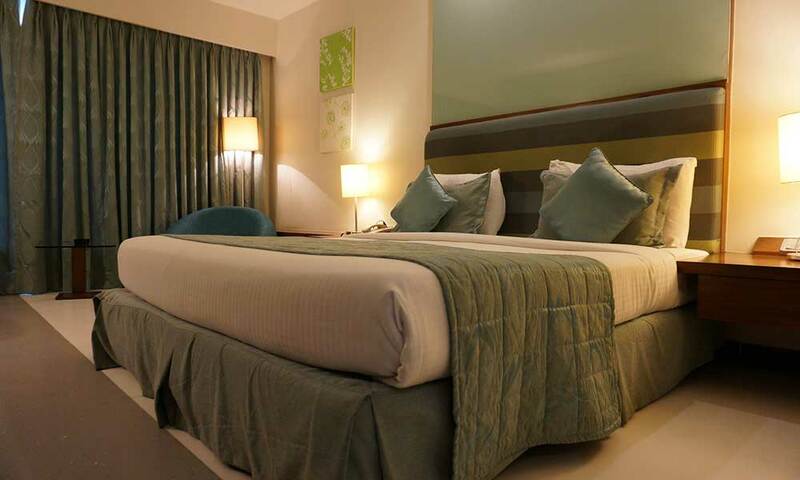 * All the rooms are equipped with a TV and all the usual amenities you would expect from a quality hotel. All the hotels are tried and tested; you are guaranteed a warm welcome. 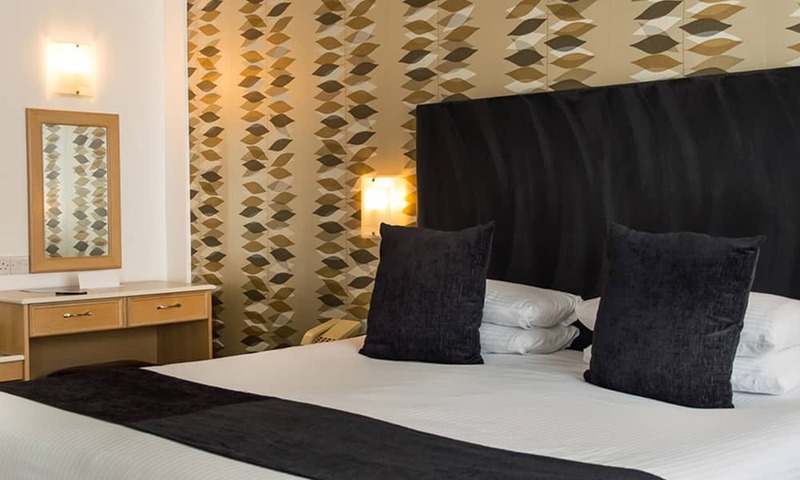 All accommodation is based on an availability basis, every year major cities simply run out of bed space, to guarantee the city of your choice please book early. Why do we not say the hotel names? 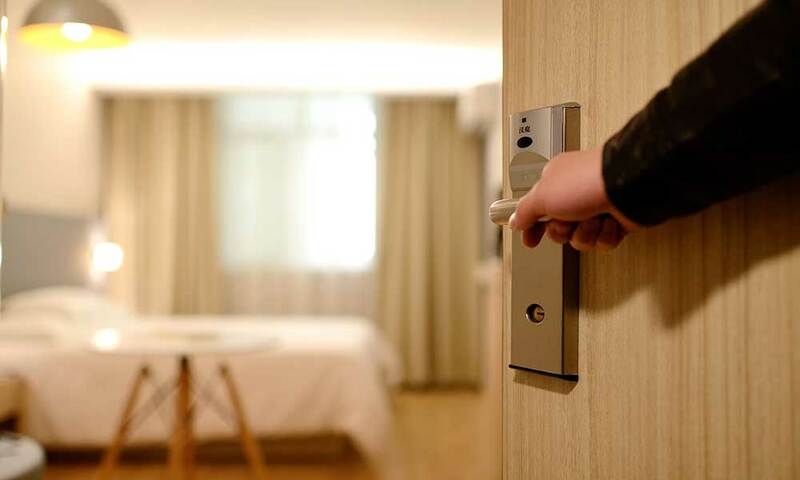 Hotels are accredited by the tourist board - generally equivalent to a three star hotel. 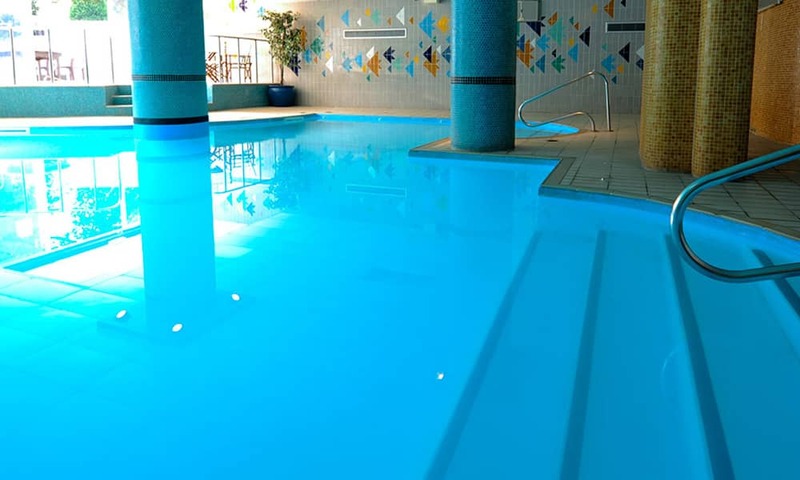 We source and have allocation with a large number of multi national hotel chains and we book these hotels on a daily basis. We know the best hotels - we work with specific networks and we will source hotels on demand. We have offered this service for many years - very successfully - why not leave it to the professionals to organise it for you stress free - hassle free! *Sometimes the only available option left may be double beds and/or triple. **No accommodation option is confirmed until you have a receipt of confirmation from us. The image does not reflect the accommodation and is solely for illustration.